Jostle Awards 2015 Winners revealed! 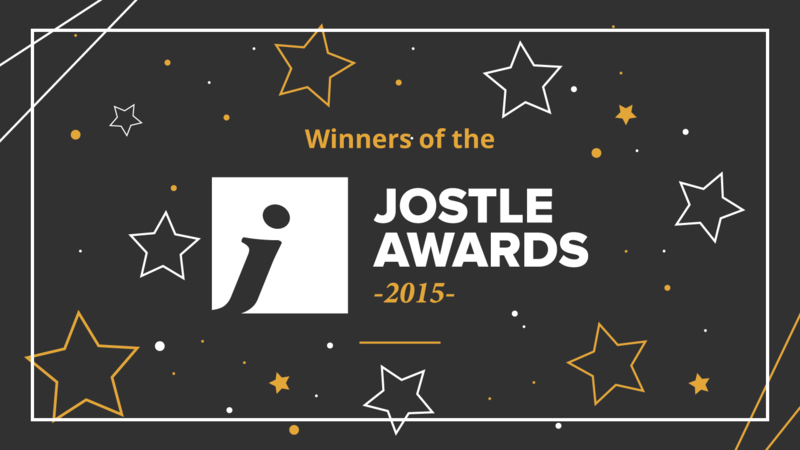 We're excited to announce the Winners of Jostle Awards 2015! We recognize excellence in organizational change and transformation using the Jostle intranet. It’s with tremendous excitement and pride that we announce the Winners of Jostle Awards 2015! We received over 70 Nominations in multiple categories from more than 40 customers using Jostle’s People Engagement® platform. Entries came from across the globe – from North America to Europe to Australia. 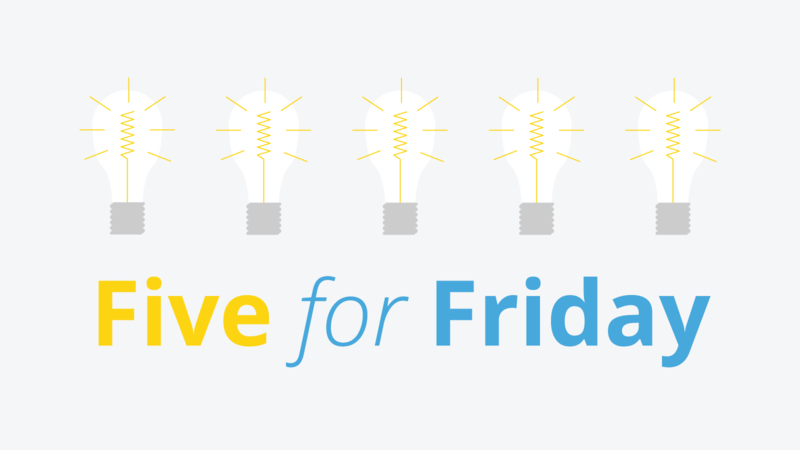 Submissions were made by a diverse cohort of enthusiastic, engaging, and inspiring organizations committed to workplace betterment and transformation. “Reading through the Nominations this year was incredibly inspiring. We received essays, photos, and videos from so many different companies in vastly different industries. 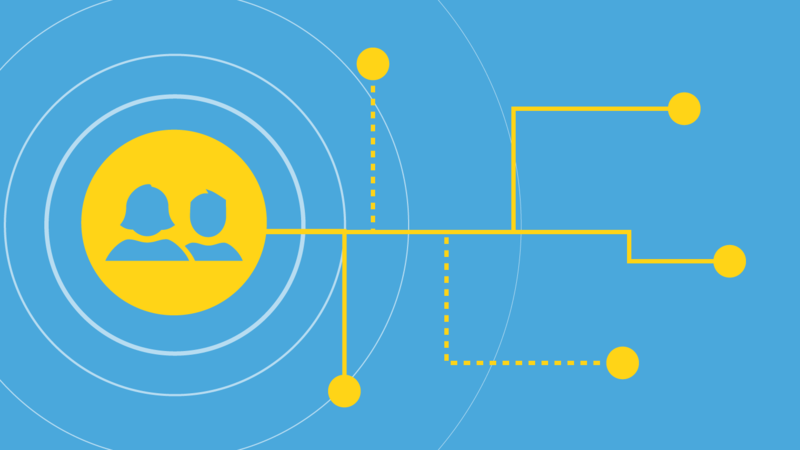 I was amazed at how these organizations were all able to leverage their Jostle® intranet to improve connectivity, culture, and communication in diverse but equally valuable ways,” said Bev Attfield, Director of Tactical Marketing at Jostle. 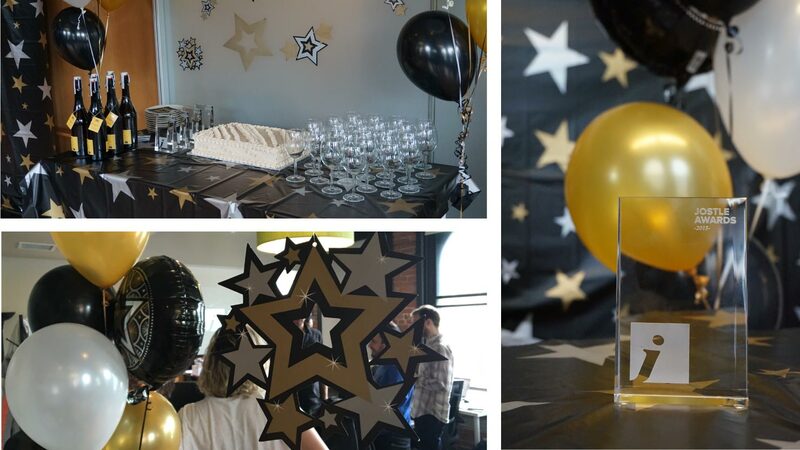 We’re consistently amazed at the stories of accomplishment, cooperation, and perseverance that our customers share with us during the Jostle Awards nomination process. “ Jostle Awards continues to validate our mission and inspires us to push even further to enable vibrant, connected organizations,” cheered Brad Palmer, Jostle’s CEO and Cofounder. Visit the Jostle Awards 2015 webpage or view this presentation to see all 2015 Finalists and Winners. We’re proud to partner with each and every customer in their journey towards building better workplaces, and are thrilled to recognize these efforts in our annual awards program. Congratulations and thank you to all entrants! Want to see what these incredible organizations have in common?